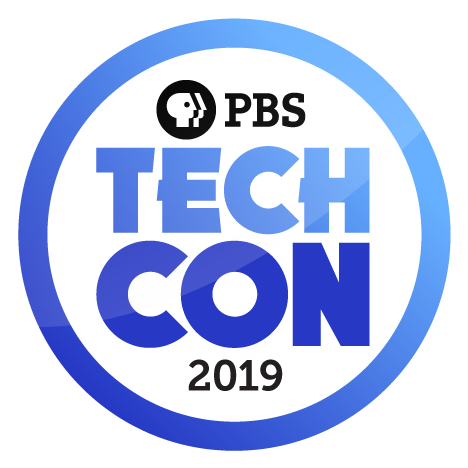 There are plenty of reasons to attend the annual PBS Technology Conference, and it might be helpful to have something that spells out the benefits. Whether to your supervisor, station management, or a board member, we have created a "Justify Your Trip" letter (Coming Soon for 2019!) to assist. It is a Word document that you can customize to help explain the value and importance of TechCon to your station. Feel free to adapt/update the letter to suit your needs, then share it with your Supervisor or GM.